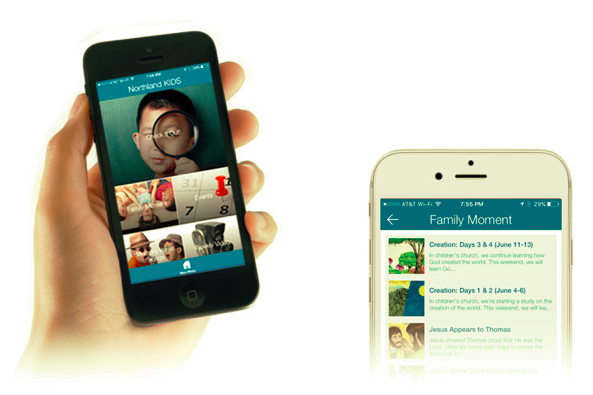 When you sit at home: Ages 3-5 read Mark 11:1-10. Grades 1-2 read Luke 19:28-40. Grades 3-5 read Luke 19:28-42. Why did Jesus ride into Jerusalem on a donkey? The people thought Jesus had come as King to save them from the cruelty of Roman rulers. Jesus rode into Jerusalem that day to make public that He was the Messiah and the King of Israel that they had been expecting. But, He didn’t come to save them from Rome. What did He come to save them from? 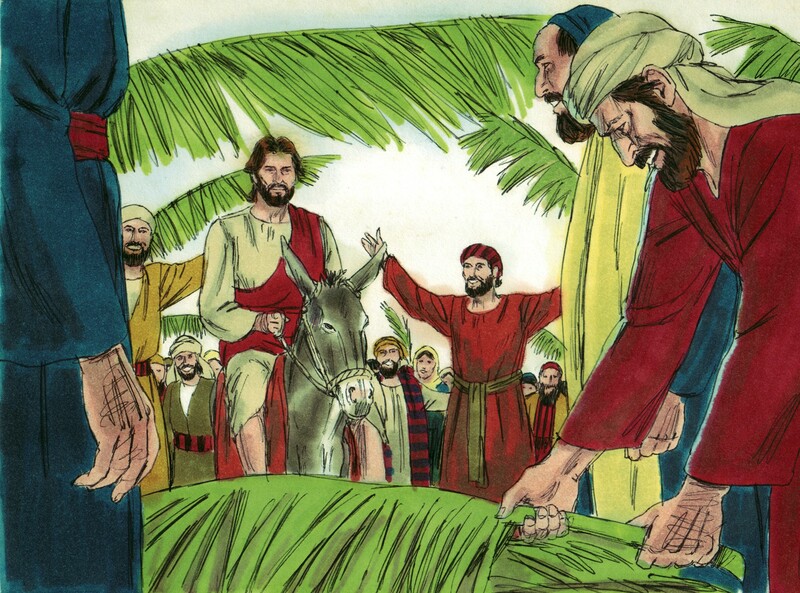 When you walk along the road: The people praised Jesus as Lord and Savior by shouting praises and laying palm branches and coats on the road. What are some of the ways we can praise Jesus as Lord and Savior? When you get up: Next week is Palm Sunday. Now that you know why we celebrate Palm Sunday, what could you do to remember the importance of Jesus riding into Jerusalem? P.S. Be sure to come early to Children’s Church next weekend so you can be part of the Palm Sunday parade through the sanctuary!